Create your menu and put together ideas that will go into your party. Also, renting an awesome water slide is a key in the correct way when throwing a great party. Let’s go over the two water-slides you can lease or buy including wet/dry or wet and dry. Inflatable water slides rentals can arrive in an assortment of choices like wet/dry or wet and dry. These sorts of slides are different as shown by their use, and they are wanted by clients for party events. Remember that a dry slide has no bumps or turn, it just slides down. A wet slide can have bumps and turns, as water makes this conceivable. Slides foster tons of energy and long-term satisfaction. They are for rent as another way of making money by charging people to slide or just personal family fun use too. Taller slides are exciting to some, and with double paths, kids get excited when they race with their friends. 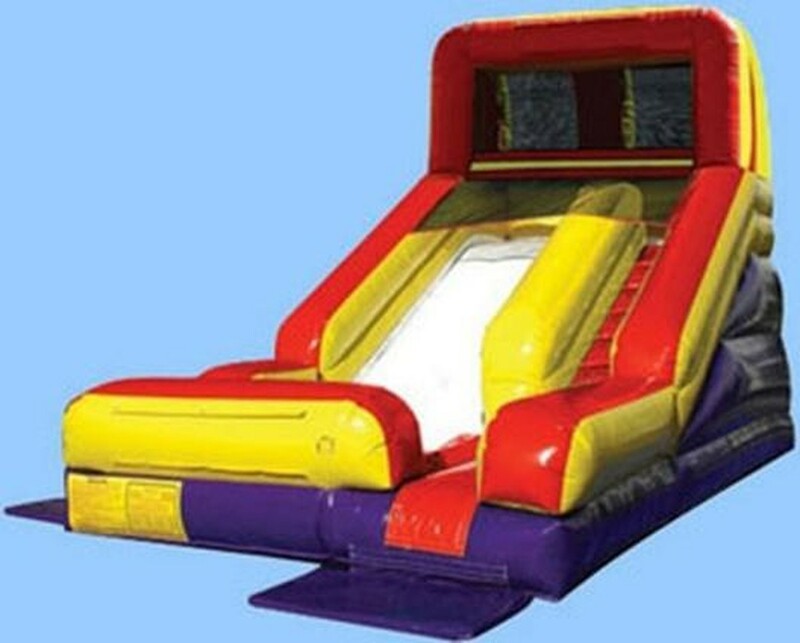 Yet, in case you're uncertain of what sort of inflatable slide to add to your party, it might be smart of you to use wet/dry, as they are available for fun the entire year. With a wet/dry unit, you can lease the slide as a water slide in the mid-year, and as a dry slide in the cold season. This makes it simple to lease season after season. Wet and dry slides come as two pieces: the slide itself, and a separable pool or landing cushion. Namely, there’s a large variety of water slide rentals themes from water-slides to dunk tanks and more! Choose from your favorite cartoon characters, sports themes, Disney, animals, etc. We can say there are Water slides for many styles and ages. Water slide rentals are great for every type of event whether it’s a family and friends or a large event! We do not sell water slides but you can check out Ninja Jump for information on buying.